Hug with a clear conscience. First published in The Hobart Mercury 5/7/08. 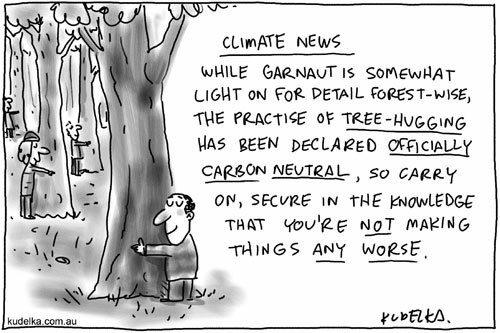 Cooling of the Rudd-Garnaut relationship is caused by the emission of bad news. First published in The Australian, 5/7/08.